Georgina Stanley, the current editor-in-chief of Legal Week, has been named as the new editor of the Legal 500 UK directory. She replaces Alexander Boyes, the current UK (solicitors) editor. Georgina Stanley has worked at Legal Week, a London-based legal media company, for 13 years in a number of reporting and editorial roles. Legal Week was acquired by American Lawyer Media in 2016, and before that was owned by Incisive Media. Ms. Stanley begins her new role in September 2018. Alexander Boyes, who has spent more than 10 years at Legal 500, and has edited the company’s UK and Asia Pacific directories, will be leaving the company. UK editorial duties at the Legal 500 are split between solicitors and barristers, with John van der Luit-Drummond, who joined in November 2017, running the bar side of the publication. 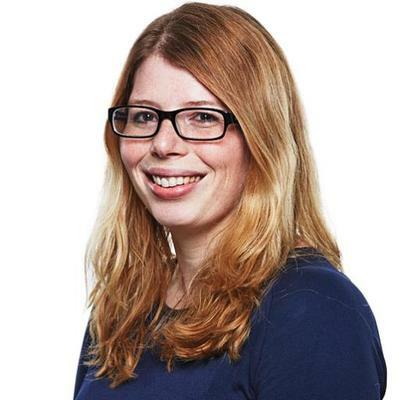 Share the post "New Legal 500 UK Editor: Georgina Stanley, Ex Legal Week"